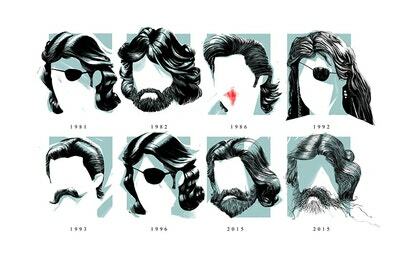 Kurt Russell is one of the most fascinating actors in the world. From his start at Disney, to his background in baseball, his wacky comedies, insane list of cult classics and current resurgence, it feels like there's nothing he can't do. So who better to be the subject of their own art show than Jack Burton, Snake Plissken, R.J. MacReady and Wyatt Earp himself, Kurt Russell?